Each class at Little Ruggers only costs £7.00!!! We also have a £30.00 annual joining/membership fee which comes with a full Little Ruggers kit (shirt, short, socks and bag) and covers the compulsory insurance. All fees are payable termly or half termly, in advance of the classes. After a year with us at Little Ruggers, your annual joining/membership fee will be up for renewal. On that date you can have a new Little Ruggers kit, a Little Ruggers hoodie, Little Ruggers tracksuit bottoms, a Little Ruggers rugby ball or a Little Ruggers polo! You can join any time during the term, you just have to pay for the remaining lessons for that term/half term and your annual membership fee. 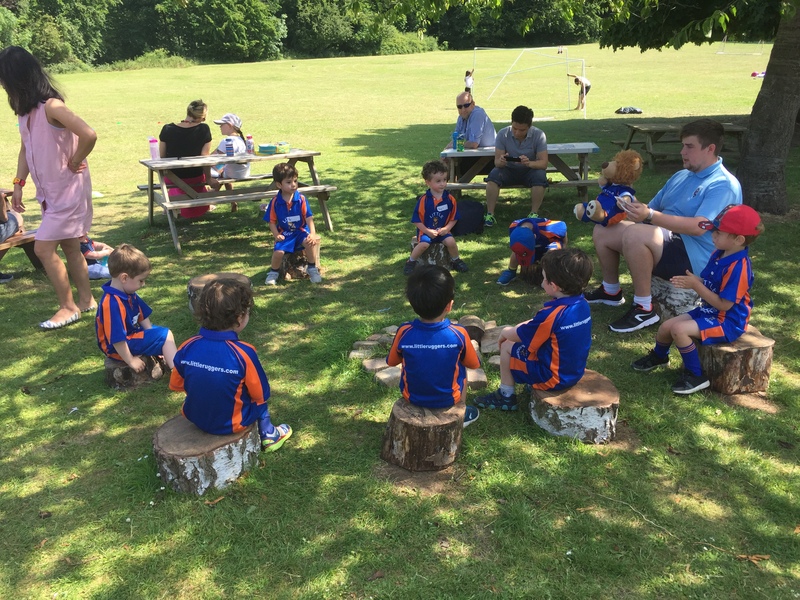 At Little Ruggers, we require half a terms notice in writing before stopping with us. Notice must be sent to info@littleruggers.com or to 23 Coppice Mead, Stotfold, Hitchin, Herts, SG5 4JX. If half a terms notice is not given, then fees for the next half term will be payable. This is stated on all invoices and the signed enrolment form.